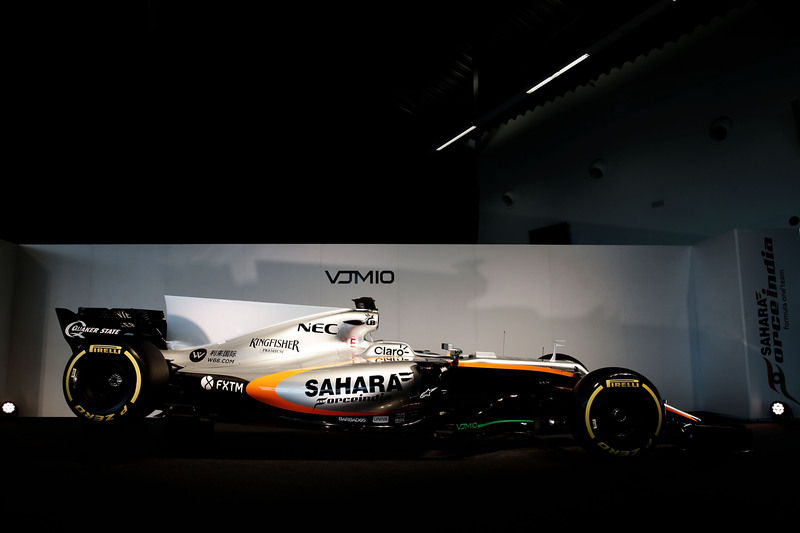 The Sahara Force India Formula 1 team unveiled their new car for the 2017 F1 World Championship – the VJM10. 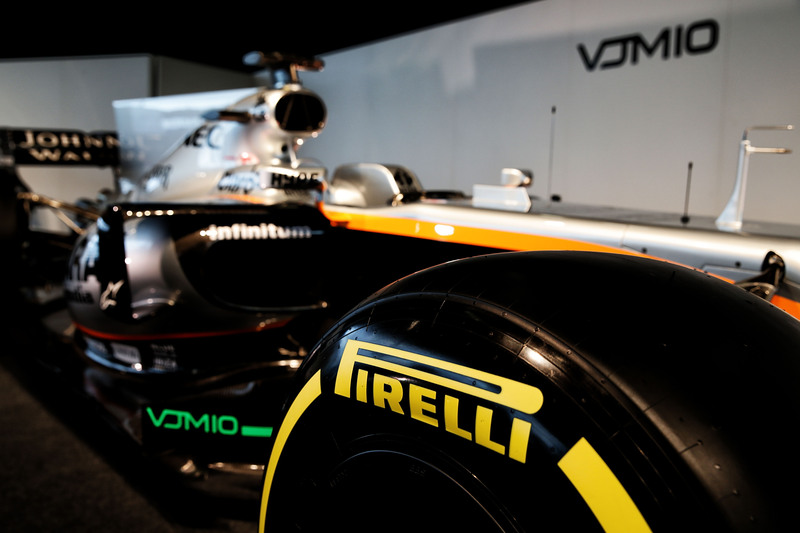 With the new regulations, the team claims that this new car carries forward nothing from the previous one, while Chief Operating Officer, Otmar Szafnauer said that their aero philosophy is very similar to 2015 and 2016. 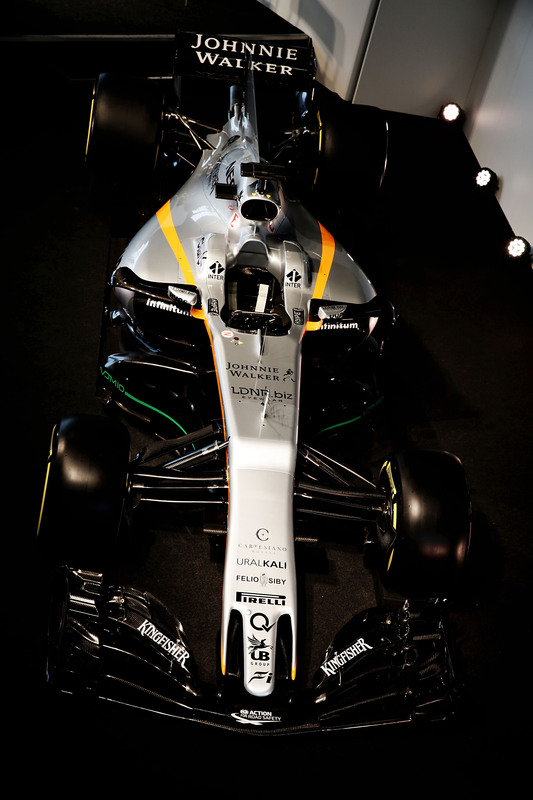 Sahara Force India F1 VJM10 – Pirelli tyre. 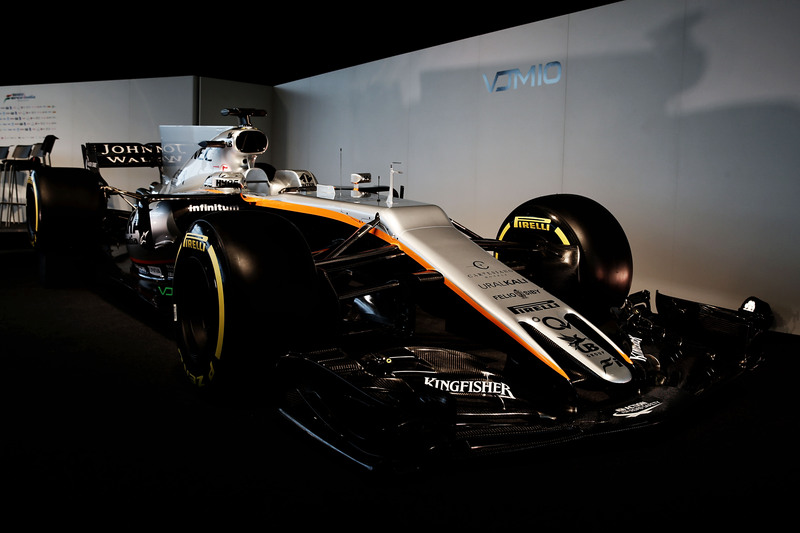 Sahara Force India F1 VJM10 Launch, Wednesday 22nd February 2017. 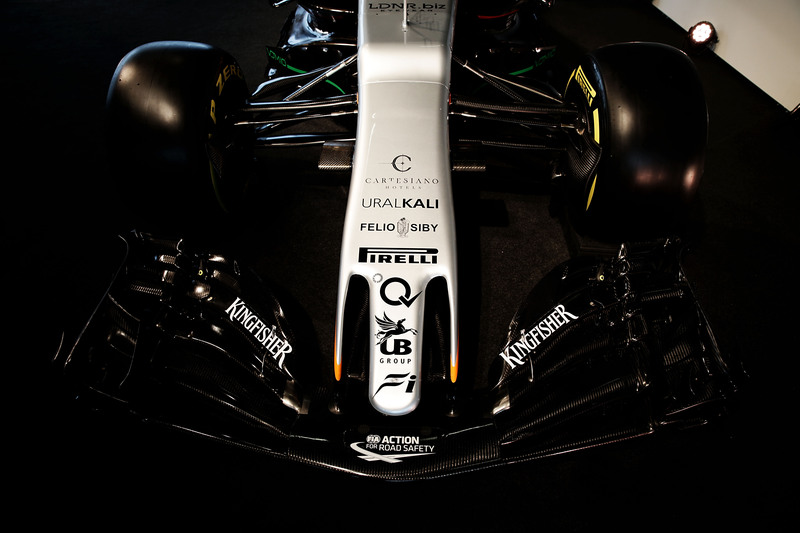 Silverstone, England. 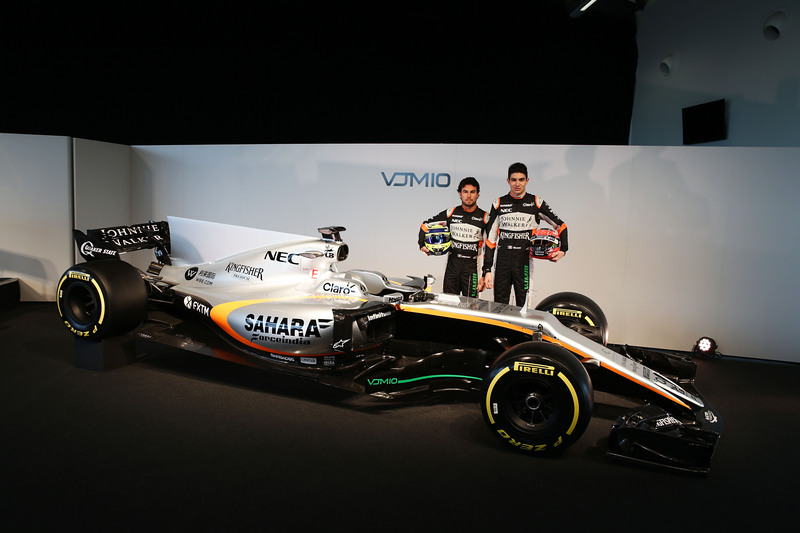 (L to R): Sergio Perez (MEX) Sahara Force India F1 and team mate Esteban Ocon (FRA) Sahara Force India F1 Team with the Sahara Force India F1 VJM10. 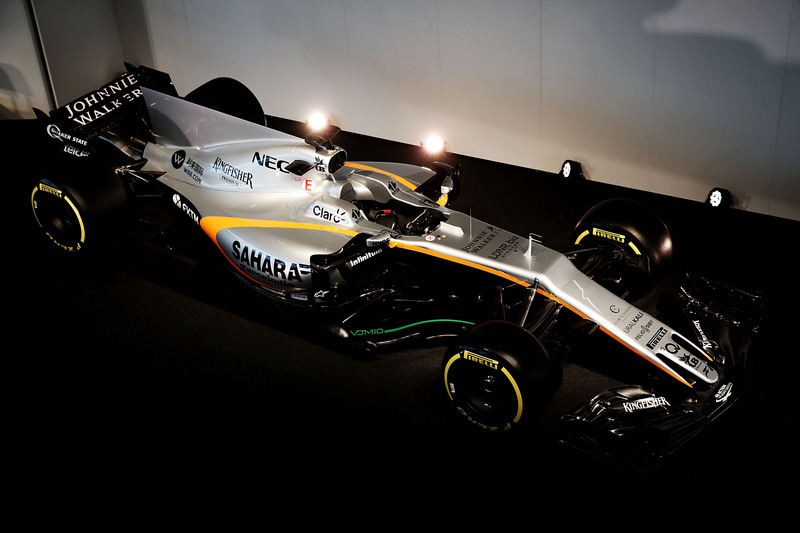 Sahara Force India F1 VJM10 Launch, Wednesday 22nd February 2017. Silverstone, England. 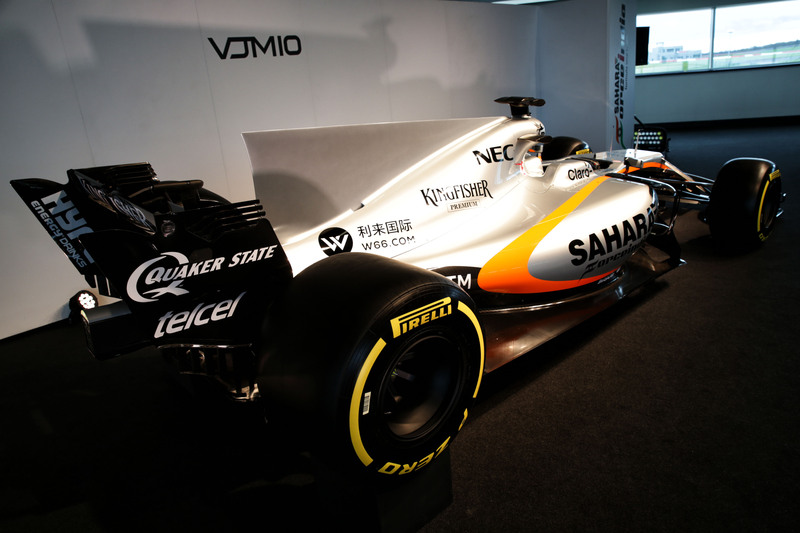 Sahara Force India F1 VJM10 front wing. 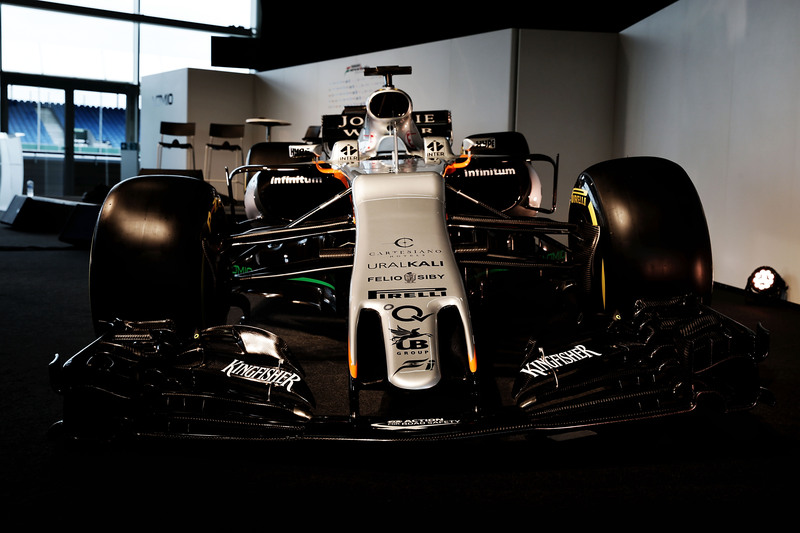 Sahara Force India F1 VJM10 Launch, Wednesday 22nd February 2017. Silverstone, England.